My name is Angela Blenkinship and I am proud to be Chair of St. Joseph's Governing Body. 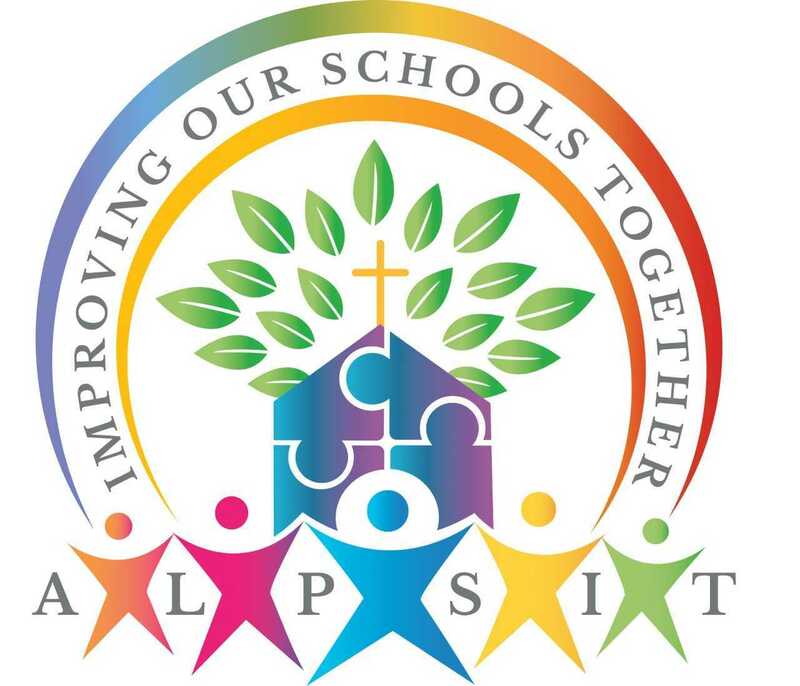 St Joseph's Governors are all volunteers but are extremely committed, very involved in school life and passionate about supporting Miss Daley and Staff in providing a safe, secure and happy school for your children. If you need any information about governance then please get in touch with me through the school office.